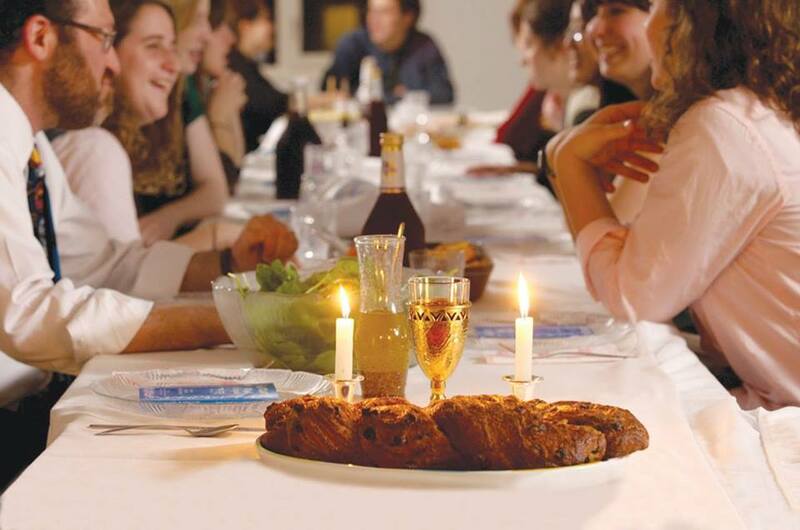 Last month’s Shabbat dinner sold out; get your ticket now. 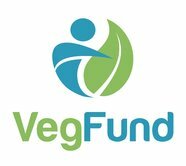 After services, we’ll enjoy a delicious, catered vegan Shabbat dinner together. Very limited space; register now.